Insdustrial Work Construction. 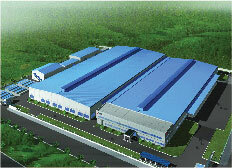 Factories, plants, warehouses, storages and industrial parks. Civil Work Construction. 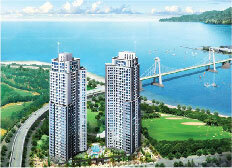 Buildings, apartments, hotels and urban areas, infrastructure facilities construction. Roads, bridges, irrigation works, power transmission lines and stations. 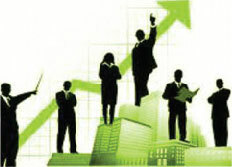 Consultancy Services. Investment procedures, feasibility studies, engineering designs, project management, procurement and bidding, and technology stransfer. Other services. 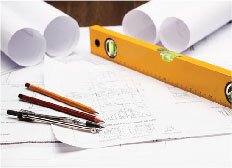 Property development and management, purchase of building materials, marchines and equipments.